Over the last few months we have been working hard on building a new scalable, high performance cloud hosting platform for our clients. 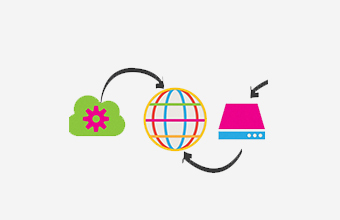 For our multi site environment, we are going to use a cloud server and separate cloud database, Joomla uses a lot of database resource so splitting it out will give improved performance. We will have multiple sites on one set-up, so we can still offer this to smaller sites that could not usually afford it. As we will have access to a large cloud resource, we can offer clients that need it; their own servers and database instances, or bolt on extras to give fully redundant set-ups, with true staging and development environments. In a nutshell we will be able to provide any type of hosting service needed, from small single sites, through to multiple site set-ups, right up to high availability enterprise level solutions. We will have more in-depth information soon but get in touch if you want to find out more now.